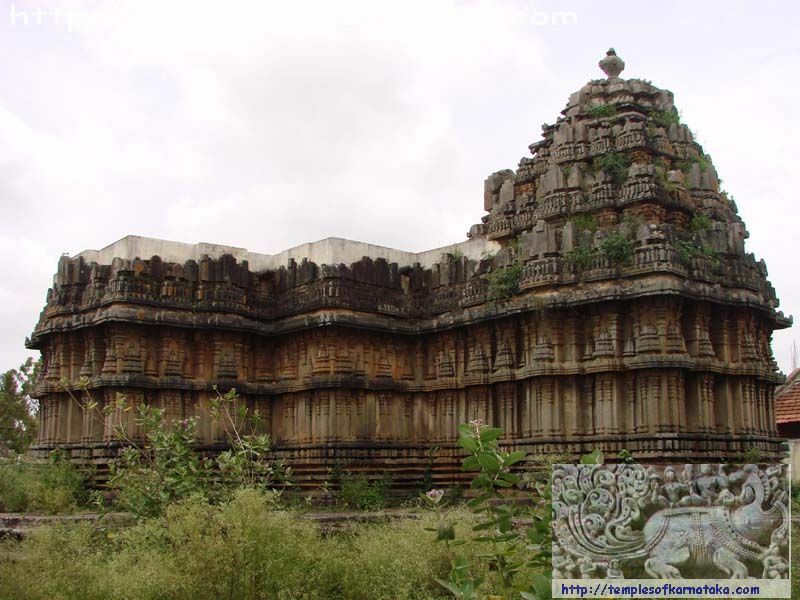 Sri.Channakeshava Temple at Adagur is a beautiful temple situated in the middle of the village facing East direction. The temple is having Trikuta. The temple was being restored twice in the past 30 years but the work remains incomplete due to lack of interest from the Government. The local people are keenly looking out for help to restore the same.